This has played a major role in the longtime success and staying power of Shondaland shows like Scandal, How To Get Away With Murder, and Grey’s Anatomy. The best twists not only surprise audiences, but also challenge their thinking and push forward character and plot development. 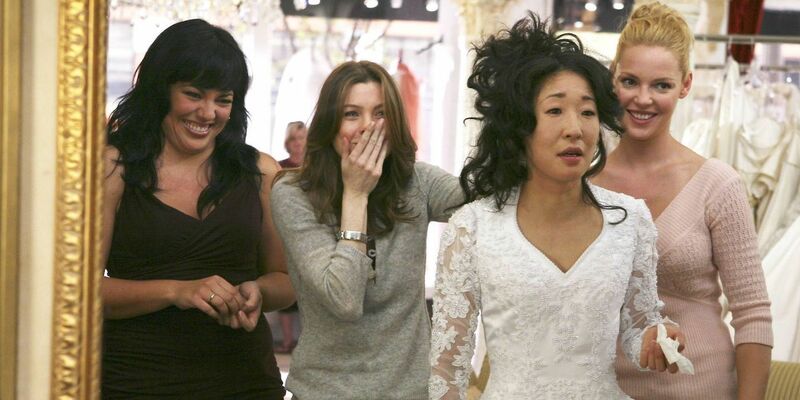 It’s no easy feat, yet Shondaland shows have managed to do just that time and time again. Still, with so many twists at work, inevitably some will backfire and negatively affect the shows in the long run. While these missteps don’t ruin the shows, they can hurt overall momentum, development, and audience engagement.